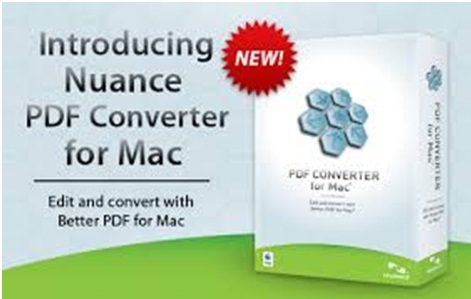 Apple’s go-to software for PDF files. It functions as both a reader and an editor. Preview can actually resize, crop, rotate and annotate PDFs. Another great feature with preview is its ability to add images into existing PDF documents. Skim is great because it’s free. At the same time, this software is a good fit with the OS X. Skim is a better version of Apple’s Preview because you get to annotate the document you are currently reading. 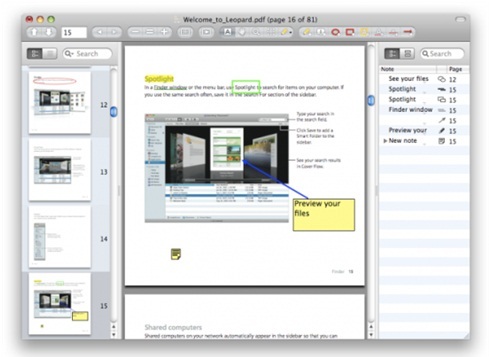 This software also has a highlight and asnapshot version to give users an easier time referencing. 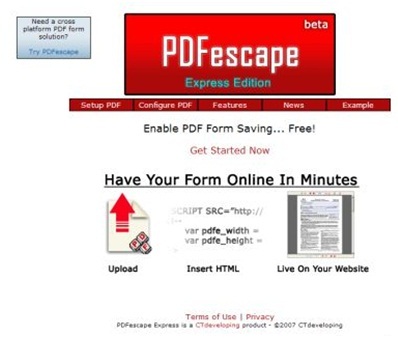 Another effective PDF reader and editor, the PDFEdit allows the user to manipulate documents. And it also has a huge library of command tools. 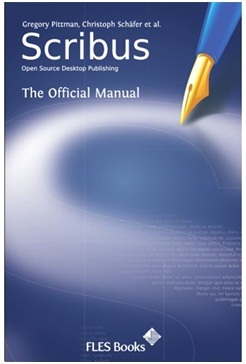 Scribus has all the basic functions of the other PDF reader/editor. 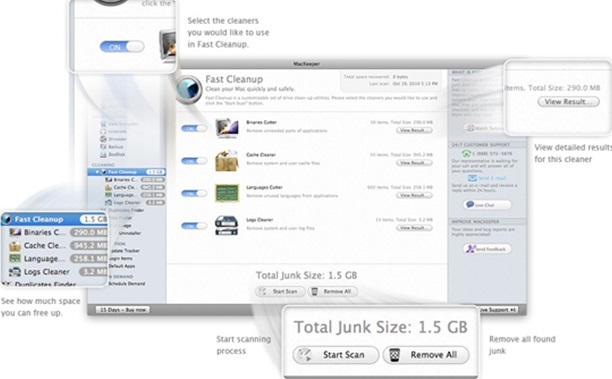 It has editing features that enable users to manipulate the file. More importantly, Scribus allows users to annotate and highlight texts as well. You can place sticky notes on your PDF documents with the PDF X-change. This feature is their answer to the boring annotate and highlight feature of the other tools. 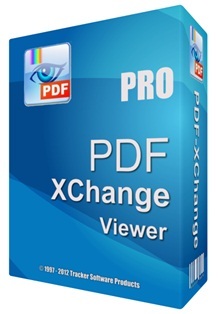 PDF X-Change is very simple to use and the user interface is top quality. 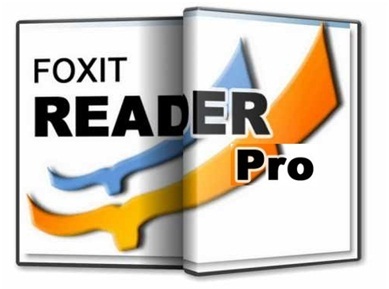 This software tool for reading and editing PDFs have a strong back up online. But it is heavily constrained because it can only edit PDF documents up to 100 pages only. This tool is perfect for editing documents because you can actually convert your PDF files into other formats (like Microsoft Word or Text File). It has an auto-save feature to take your worries away from having to save your work constantly. And it has the requisite features like the other readers/editors. You can download a free trial version of iSkySoft and you’ll be amazed at just how functional this editor is. 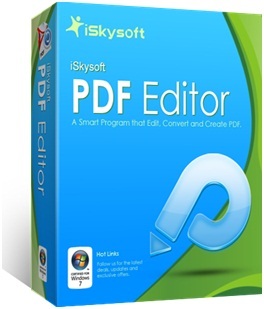 Aside from editing features like modifying texts, annotations and the like, iSkySoft can also convert your PDFs to other file formats. Costs $49.95 for the paid version. You can merge and split files, modify, rotate, scale and crop PDF files using Proview. It’s an all-in-one editor that has all the tools necessary for you to successfully edit your PDF files. 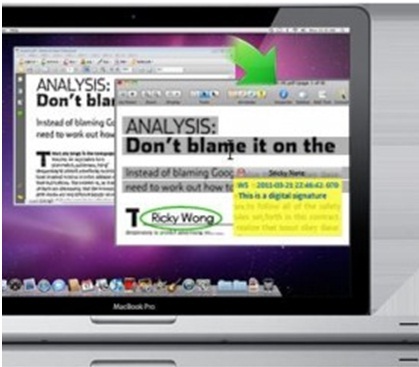 Take your pick among the different PDF editors for Mac. Each has its pros and cons but it does the basic function of editing PDFs well enough.